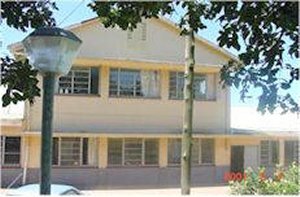 St. Francis is a small, 66 year old specialised hospital serving the rural communities around Mahlabathini. The hospital has 96 authorised beds. Future plans for the hospital include designating it as a District Psychiatric hospital. Mobile Clinic Services - Presently there are 20 points which are visited, the furthest being Babanango, 150 km away. On average 300 clients are seen. A medical officer accompanies the team to attend to any referrals.